Ceramic Styling Brushes feature a ceramic barrel that heats rapidly and evenly, eliminating hot spots and reducing hair drying time, while ionic, nylon bristles, which are extremely resistant to high heat, deliver smooth, shiny results. Each brush may be used to create sleek blowouts, polished looks, and soft waves. 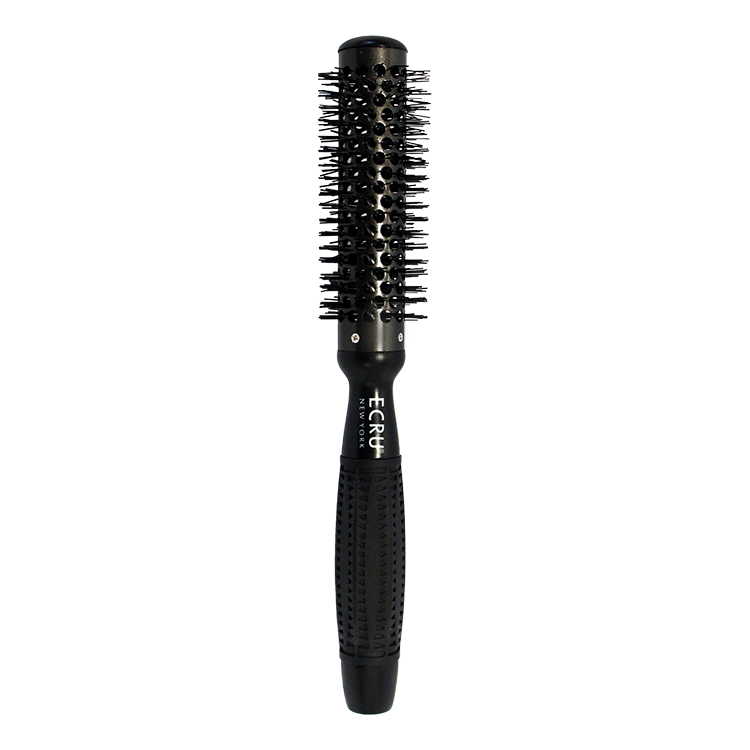 The various brush sizes accommodate any length or texture of hair.